عندما تزور هذه المدينة رائعة الجمال، ستشعر أنك في بيتك في Ningaloo Reef Resort الذي يقدم لك إقامة متميزة و خدمات عظيمة. يمكن من هنا للضيوف الاستمتاع بسهولة الوصول إلى كل ما تقدمه هذه المدينة النابضة بالحياة. إن سهولة الوصول من الفندق إلى المعالم السياحية الشهيرة الكثيرة في المدينة هو استثنائي بحد ذاته. 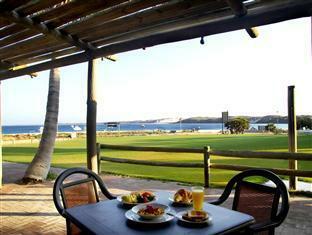 يعرف RAC Parks and Resorts بالمستوى الراقي لخدماته ولباقة موظفيه، وهذا ما ستجده في Ningaloo Reef Resort. هذه بعض الخدمات الموجودة في هذا الفندق: خدمة غسيل ذاتية, مرافق مخصصة لذوي الاحتياجات الخاصة, تخزين الأمتعة, واي فاي في المناطق العامة, صف السيارات. تعكس غرف الفندق البالغ عددها 34 المنتشرة في 1 طوابق جواً من الدفء والألفة.خدمات عصرية مثل تلفزيون بشاشة مسطحة, مواد تنظيف, بياضات, صوفا, مناشف موجودة في بعض الغرف المختارة. يقدم الفندق مجموعة واسعة من وسائل الراحة المتنوعة، كمثل: حمام سباحة خارجي, حديقة. مهما كانت دواعي سفرك فإن Ningaloo Reef Resort هو خيار ممتاز لإقامتك في المدينة. Clean, Tidy, staff very friendly. Bathroom very dated, Kitchen ergonomically dangerous due to poor kitchen layout, television I’ll placed difficult to see. Beds okay, pillows need replacing. Overall an okay room but overpriced for what you get. Very clean and tidy room. The room was well set up with the air-conditioning going when we arrived. 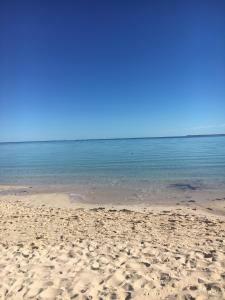 Coral bay is a beautiful part of western Australia so we were happy with our stay and accommodation. Thanks very much. Well located, well equipped, but a bit dated. Group booking in the same block spoiled our stay, due to taking over the outside space and talking all night, two nights in row. Placement and room allocation thought threw could have helped. Would return again, even though a bit expensive as the only alternatives were the caravan park. 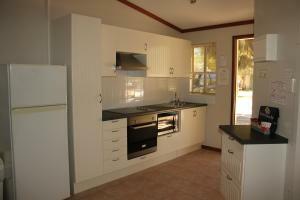 Rooms were clean and spacious- can self cater. Facilities a bit old. 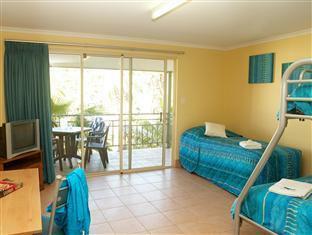 The entire resort is very well kept and the rooms were clean and well equipped. The room was a bit cramped though for 4 of us, but there space outside for seating and dining - very pleasant on a cool night. Very near the tour operators and the beach so wonderful location. 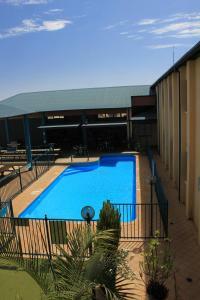 stayed over a night at ningaloo reef resort. 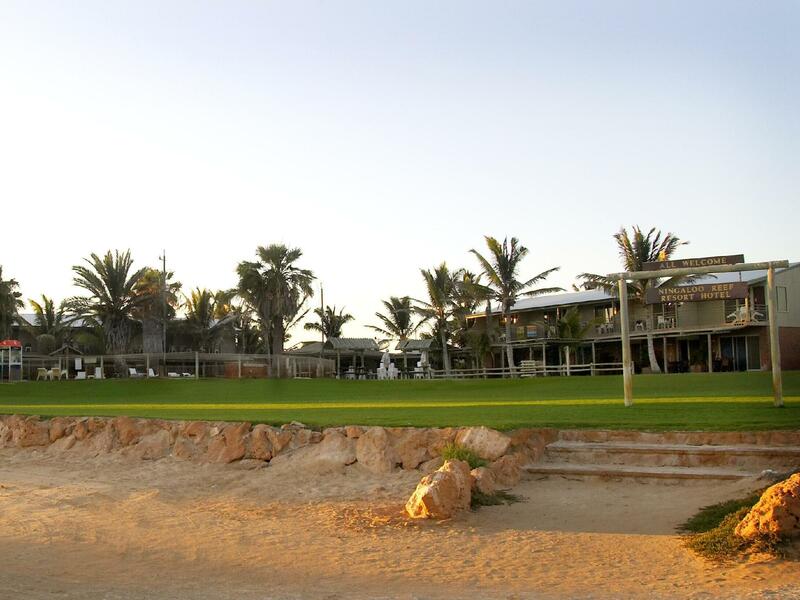 it was a very pleasant stay with the staff being extremely helpful. allowed us to chk in at around 1pm instead of the usual 2pm timing. room was better than expected and looked newer than what the photos showed. location was superb right in front of bills bay where u can snorkel and see the beautiful reefs and fish in the near waters. superb resort!!!! We stayed 2 nights in Castaway Unit ground floor. Bathrooms need updating - and somewhat overpriced for the standard of accommodation provided...But location and general ambience very good. Room and facilities were average but acceptable. We had one of the rooms farthest from the bar yet both nights we were there the noise made it impossible to sleep. Would expect more given the price we paid. Look elsewhere if you can. 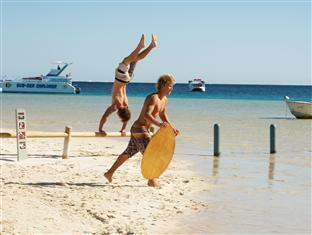 This resort couldn't be in a better location in Coral Bay. Although there are campers adjacent you are not aware of them when on the resort. The only grumble was people on the first floor rooms apparently playing elephants! 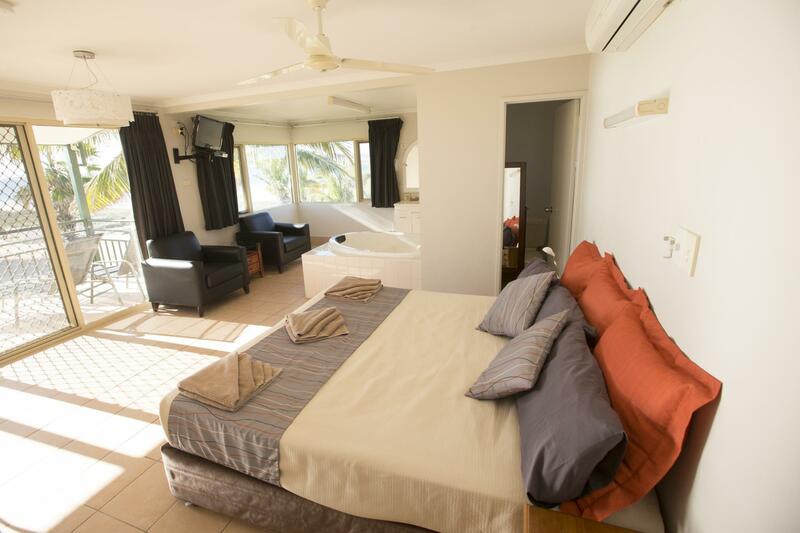 The room itself was very clean and well equipped although the bathroom could do with a refurbishment. expensive for such room. very great staffs. in front of the beach. Location is the best, room ok.